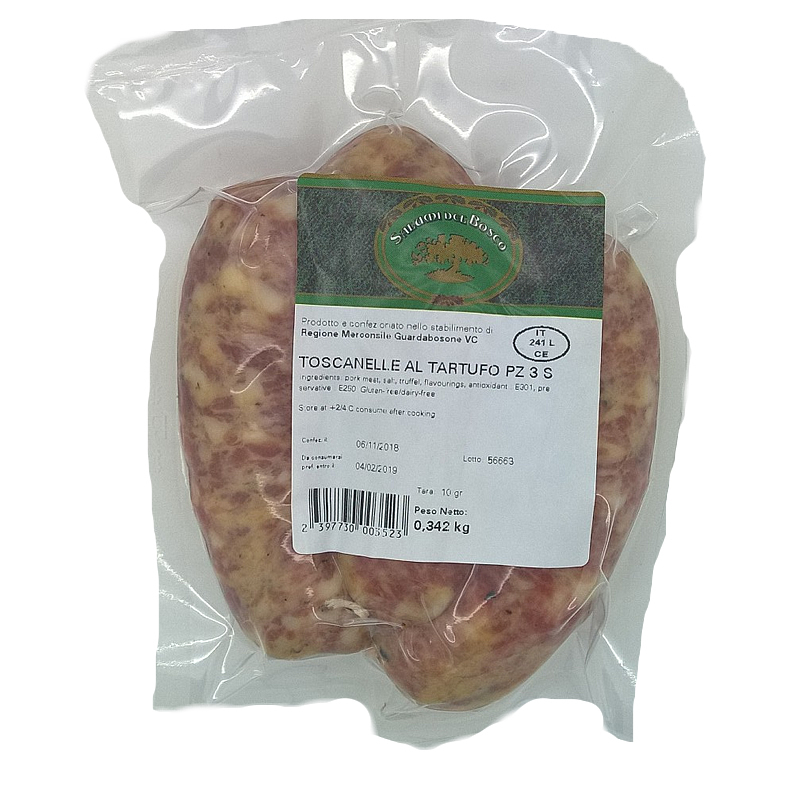 A great new addition to our sausage range we have these Tuscan pork sausages with Truffle. 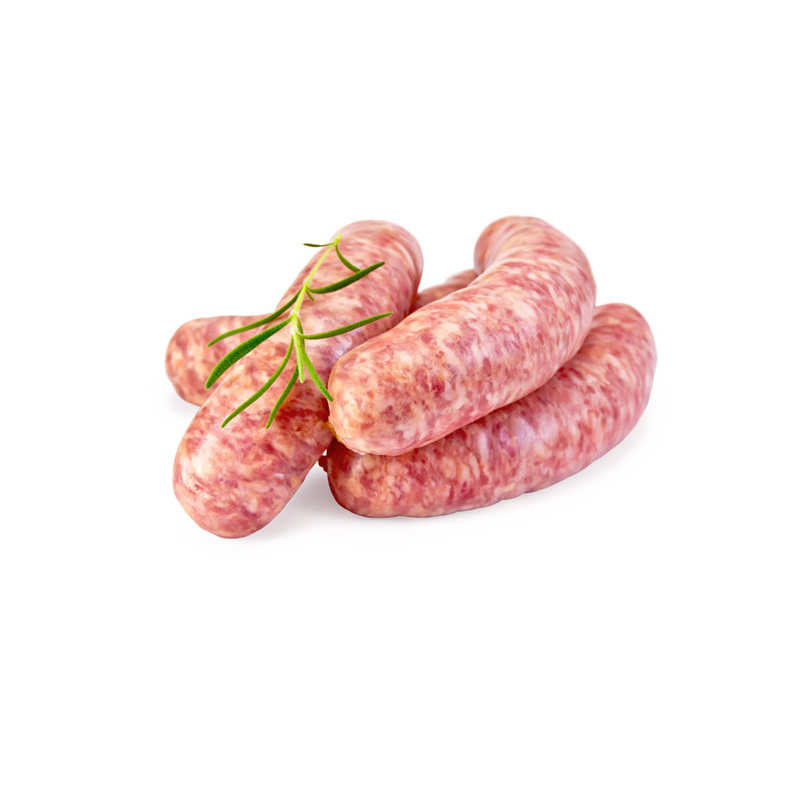 Meaty and robust, they are fantastic roasted or grilled , or chopped up and added to a rich pasta sauce and served with Pappardelle pasta. 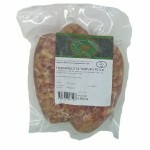 There are 152 products sold. Our brand new range of traditional Italian sausages A rich meaty sausage originating from Tuscany made from coarsely ground pork, Tied by hand and linked ..